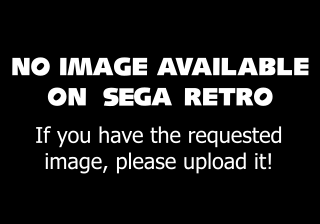 UK 2017-05-19Media:EndlessSpace2 Retail Day One.jpg £? FR 2017-05-19Media:EndlessSpace2 Retail Day One.jpg €? DE 2017-05-19Media:EndlessSpace2 Retail Day One.jpg €? ES 2017-05-19Media:EndlessSpace2 Retail Day One.jpg €? PL 2017-05-19  94,90 PLN ? CZ 2017 ? Kč ? Endless Space 2 is a turn-based strategy game developed by Amplitude Studios and published by Sega for Steam. 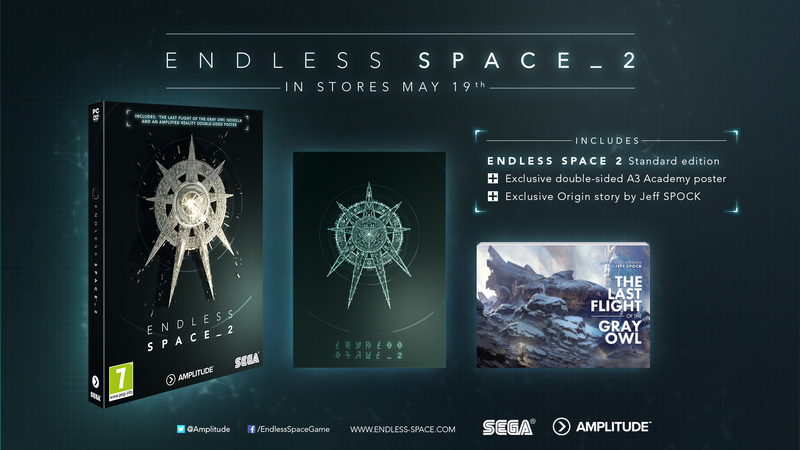 It is the sequel to the 2012 game Endless Space (published by Sega from 2016), and was released on early access in October 2016 before its official release in May 2017. Main article: Endless Space 2/Changelog. Adds new quest. Apparently time-limited.